Next, I poured on about a cup of ready-made caramel ice cream topping. I used a store label brand that comes in a plastic squeeze bottle. While the cake was still warm and welcoming, I drizzled that golden caramel sauce lovingly into the awaiting cake craters. You’ll notice I had a few “oopsies” when I pulled the spoon out but I knew the thick cloak of chocolate frosting would hide them beautifully. I wanted to make sure that cake had a nice caramel glaze so I added a bit more for good measure. Then, I let it rest on my cooling rack til I couldn’t feel any warmth on the bottom of the pan. This is important so be patient! 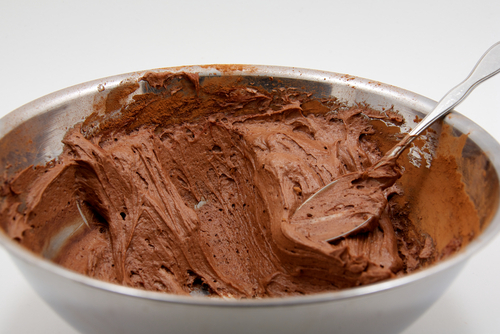 While the cake was cooling I whipped up my frosting using this time-tested recipe!! 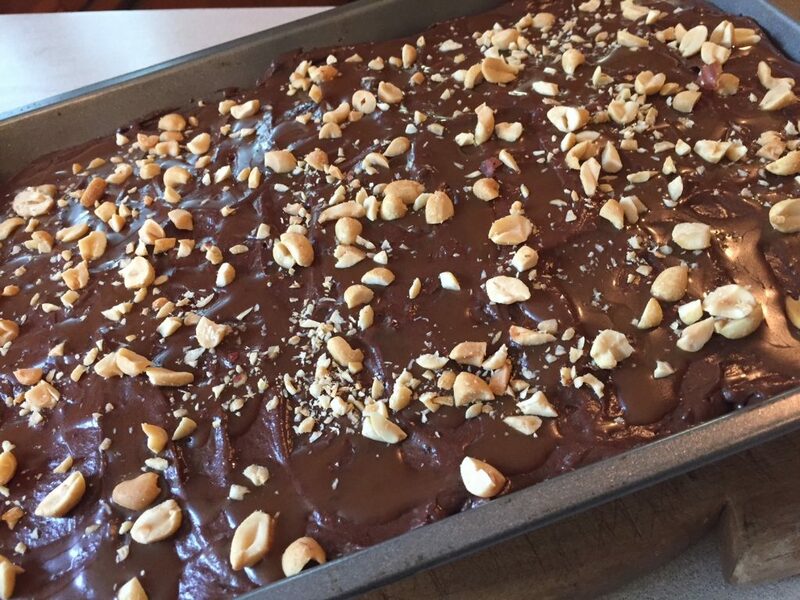 When the cake was nicely covered with frosting and before it set, I tossed on about 3/4 cup of coarsely chopped, salted peanuts. I used the kind they call “party peanuts” because they are more like the ones in the famous candy bar! Here’s what you’ll need to make this yummy poke cake in YOUR kitchen! Bake cake according to package directions in 13" x 9" pan. While still hot, poke holes all over cake with wooden spoon handle. 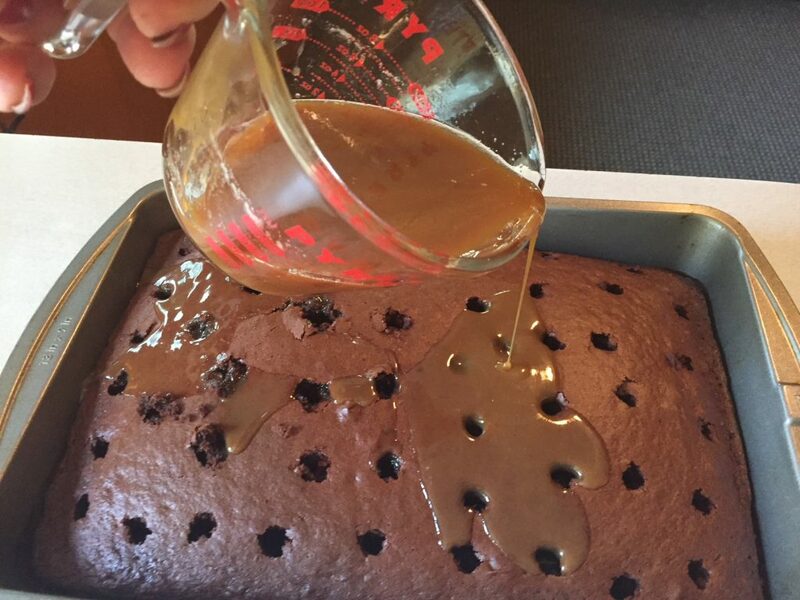 Pour 1- 1 1/4 cup caramel ice cream topping over warm cake, especially in holes. Cool, frost and top with coarsely chopped salted peanuts. Combine powdered sugar, cocoa and salt. Add milk and vanilla. Blend until smooth. Add butter and beat until of spreading consistency. Add a little more powdered sugar or milk if needed. Scrape down bowl a time or two. This makes enough for a 13" x 9" cake, 2 layers of a 9" round or 12 cupcakes. Hint: make sure cake is well cooled before frosting. That’s it! I shared it with the sweetest young family and they called it a “chocolate lovers dream!” I bet your family will think so too! Thanks! Please share! It sure looked good but I gave it away! One of these days I’ll make it again and keep it!! Feeding people gives me joy! Why does one have to scroll through 50 pages of insignificant garbage before you get to the recipe? Don’t have time. 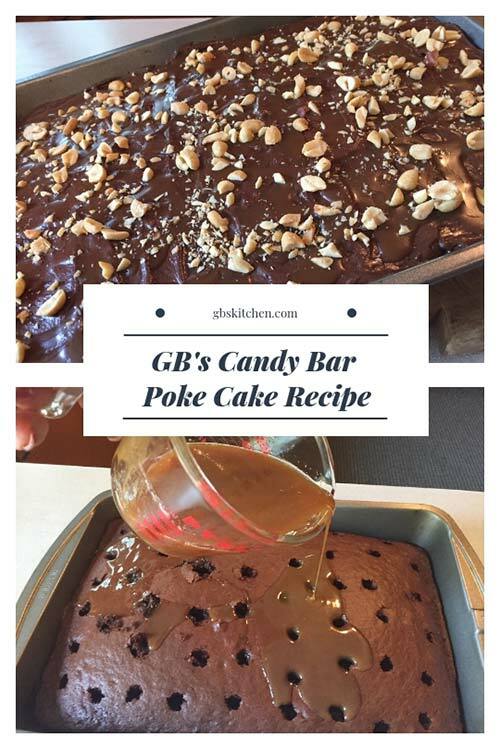 Try this: copy and paste https://gbskitchen.com/gbs-candy-bar-poke-cake-recipe/ and let me know please!! I have no idea what you ran into and I’m totally with you when I encounter this on the internet I usually just get disgusted and move on. I don’t blame you for complaining!!! 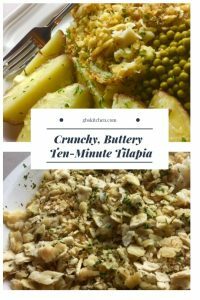 This is a nice recipe, thank you for the detailed recipe. 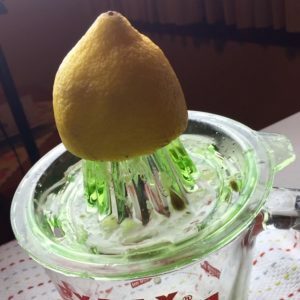 Thanks, it is wonderful and so simple to do! Enjoy! I love your website design and your beautiful images. I am a food lover and enjoy making muffins on the weekend when time allows me to make cakes. We really love your blog, it has unique articles, Have a great day! 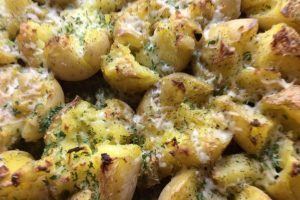 Hello, Thank you for the lovely awesome recipe, It is nice to find easy to understand recipes like this one on your food blog. 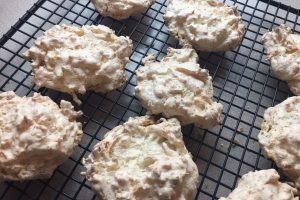 I love baking scones and jams for my family in in the freezing winter months and ice cream in summer. 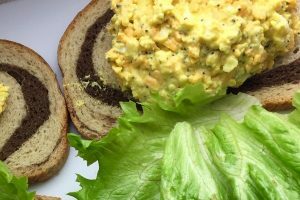 Hello, Thank you for the beautiful delicous recipe, It is nice to find nice recipes like this one online. I love baking tart and chutneys for my Nan in the winter months and ice cream in the summer months.